This month marks 100 years since the start of the Armenian Genocide. This event raises important questions. How do historical events influence our identity and our perception of the "other"? Why do genocides frequently take place under the cover of war? What choices do individuals, groups, and nations have when responding to genocide and other instances of mass violence? Common Sense Education's Graphite site has named Facing History and Ourselves among its 30 best EdTech resources of 2014! Survivor testimonies—firsthand accounts from individuals who lived through genocide and other atrocities—help students more deeply appreciate and empathize with the human and inhuman dimensions of important moments in history. They supplement what we learn from historians and secondary sources by offering unique perspectives on the difficult and sometimes impossible situations individuals were forced to confront during moments of collective violence and injustice. 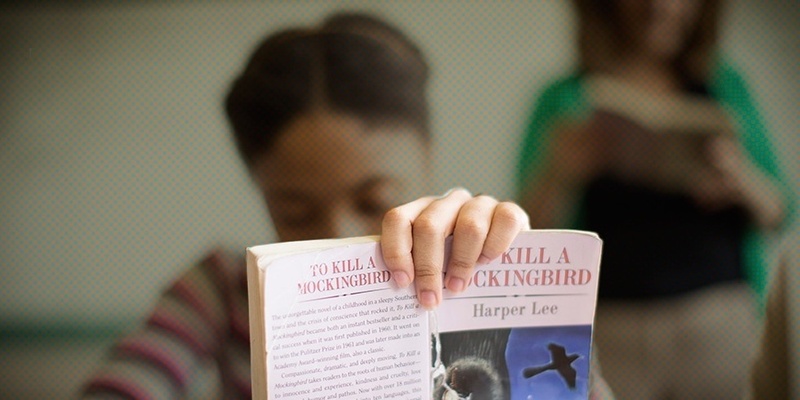 Two Flipped Classroom Exercises to Teach "To Kill a Mockingbird"
Do you teach Harper Lee's classic To Kill a Mockingbird? 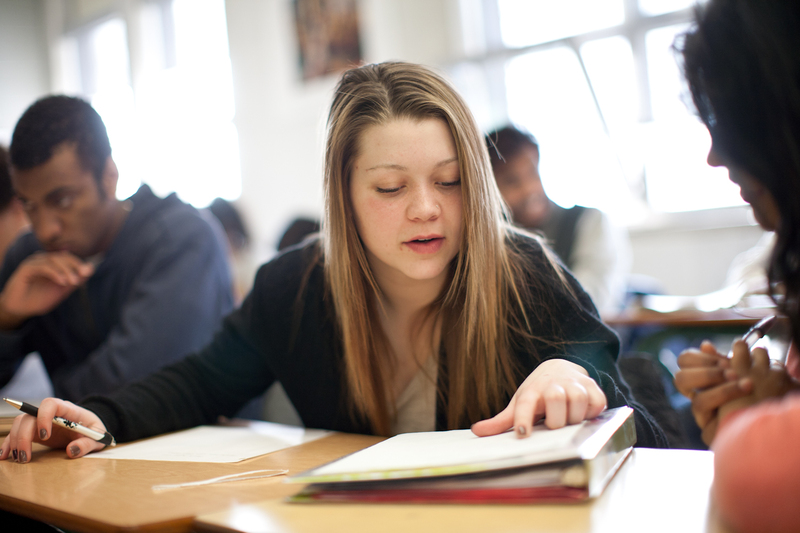 Check out these two flipped classroom exercises that can help engage students in the issues central to the novel—and their own lives—including race, class, gender, justice, and moral growth. The first exercise activates student thinking about "stereotype threat," or how stereotypes can negatively affect us in our daily lives. The second sets the historical setting of To Kill a Mockingbird. As October is Connected Educator Month, we are pleased to announce Facing History's new partnership with Educator Innovator! Educator Innovator, powered by the National Writing Project, provides an online “meet-up” for educators who are re-imagining learning. 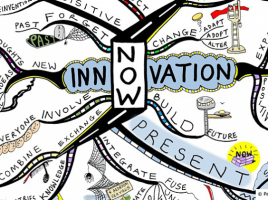 Educator Innovator is both a blog and a growing community of educators, partners, and supporters. Read more about it on our sister blog Learn + Teach + Share. With summer easing its way into fall, we all are busy thinking about strategies and resources to bring into the classroom this school year. As a Facing History program associate and former history teacher, I try to work in activities and lessons that build critical reading skills, which got me thinking: What if an educator were to do something similar using film clips and text-dependent questions? 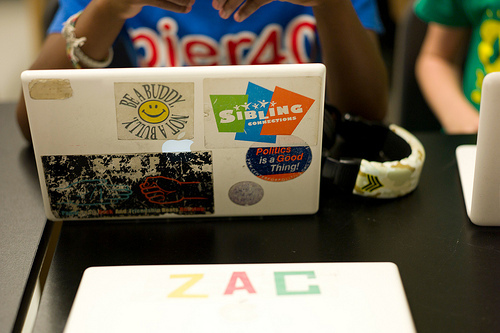 The annual International Society for Technology in Education (ISTE) conference is the biggest educational technology gathering in the U.S. This year’s ISTE conference, held in June in Atlanta, Georgia, set a new attendance record, drawing over 16,000 people from 67 countries. Here’s my take on hot trends from my time at the conference. As a Facing History-trained teacher, I strive to consistently integrate authentic voices in the classroom through survivor testimony. My students have heard my mantra many times: The greatest gift you can give another person is to listen to his/her story.